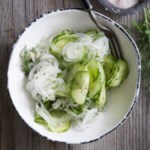 Fresh tomato, cucumber and onion are dressed with a simple homemade vinaigrette for a crowd-pleasing salad sure to be a hit at your next cookout. 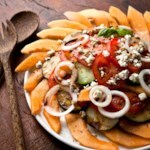 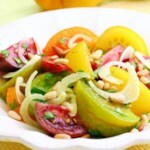 Enjoy this easy salad recipe at the height of summer, when tomatoes and cucumbers are garden-fresh and in season. 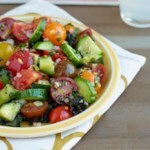 Get the recipe for Summer Tomato, Onion & Cucumber Salad. 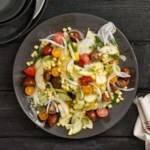  "How to Make Summer Tomato, Onion & Cucumber Salad"